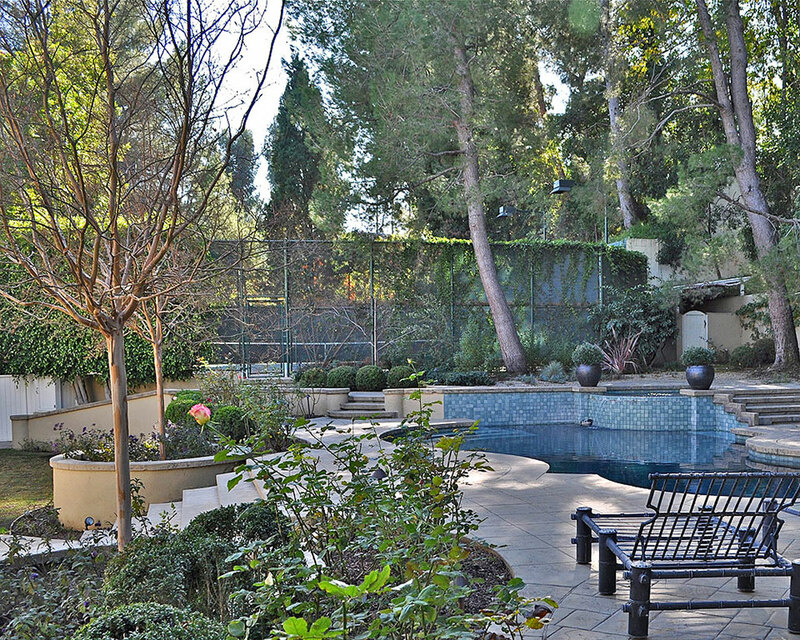 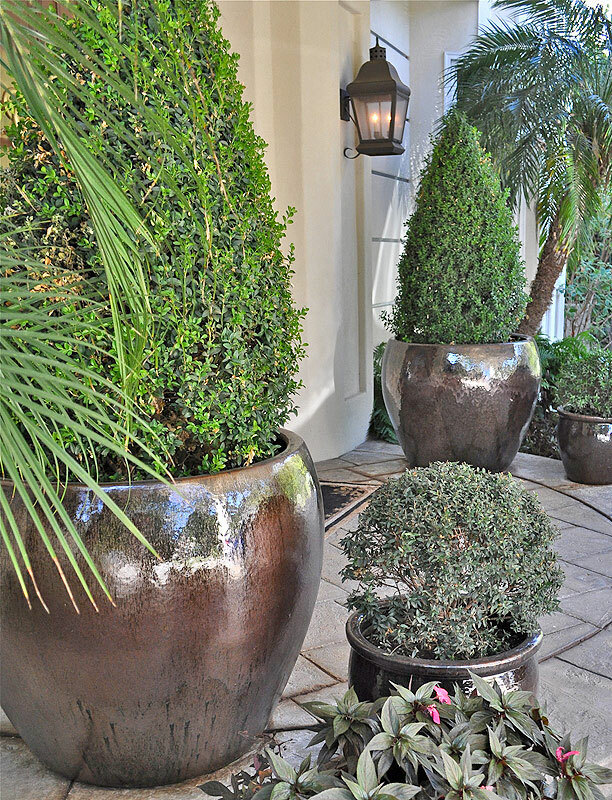 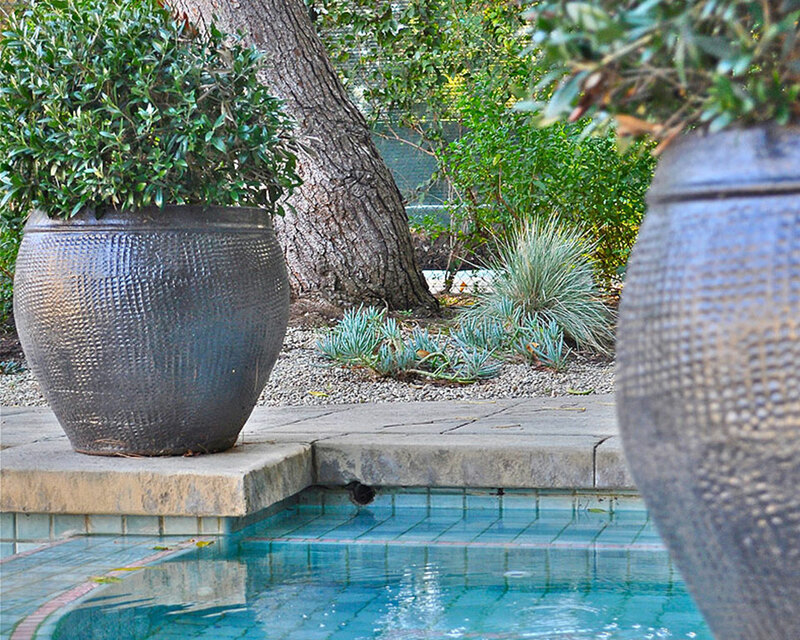 A planting renovation was needed for this stately Beverly Hills home. 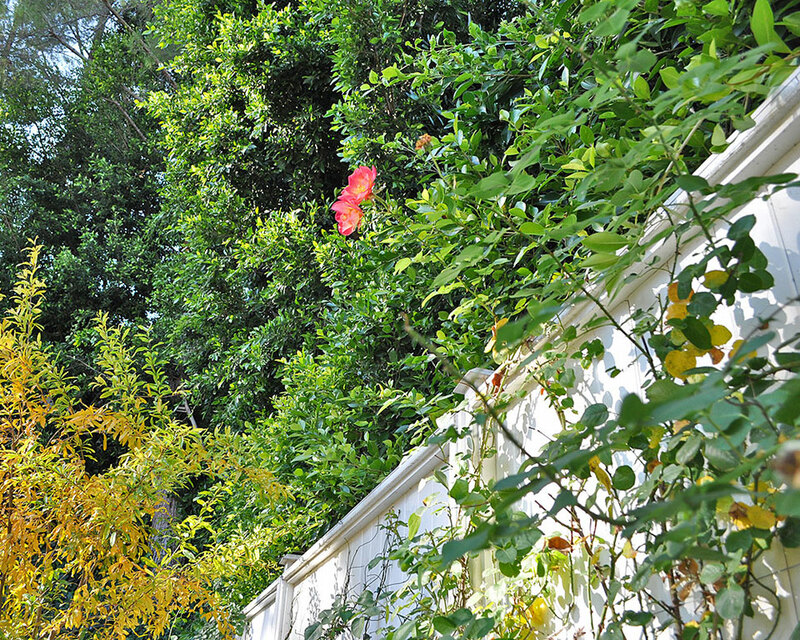 Removing poorly placed trees and updating the color palette of the architecture was a first step. 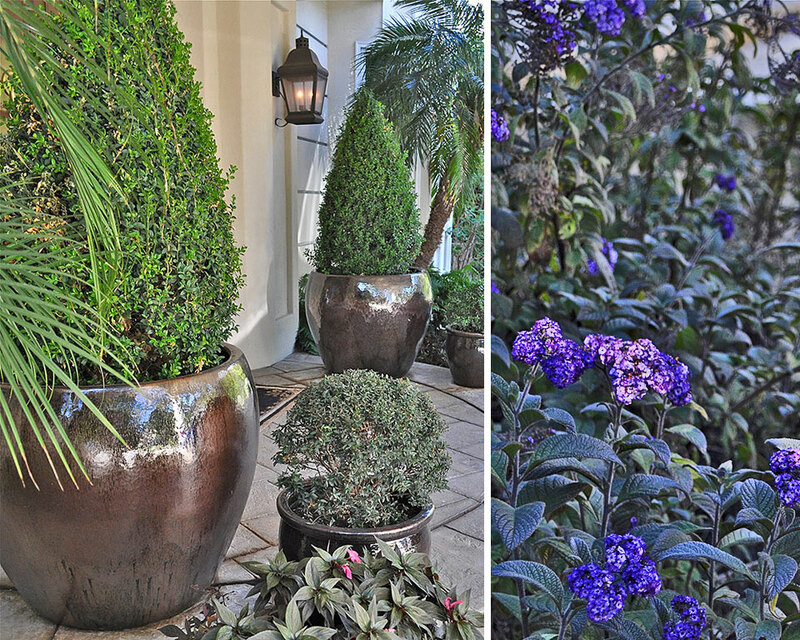 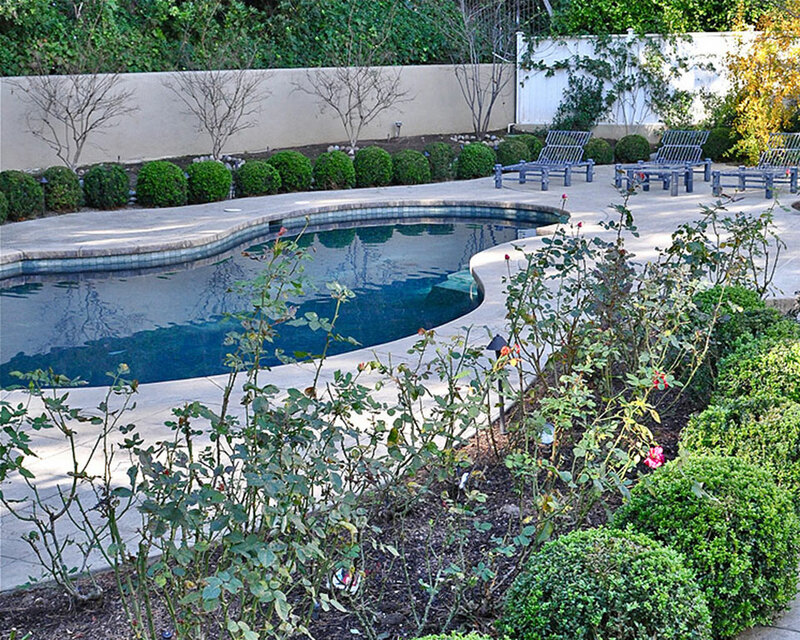 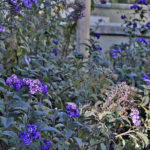 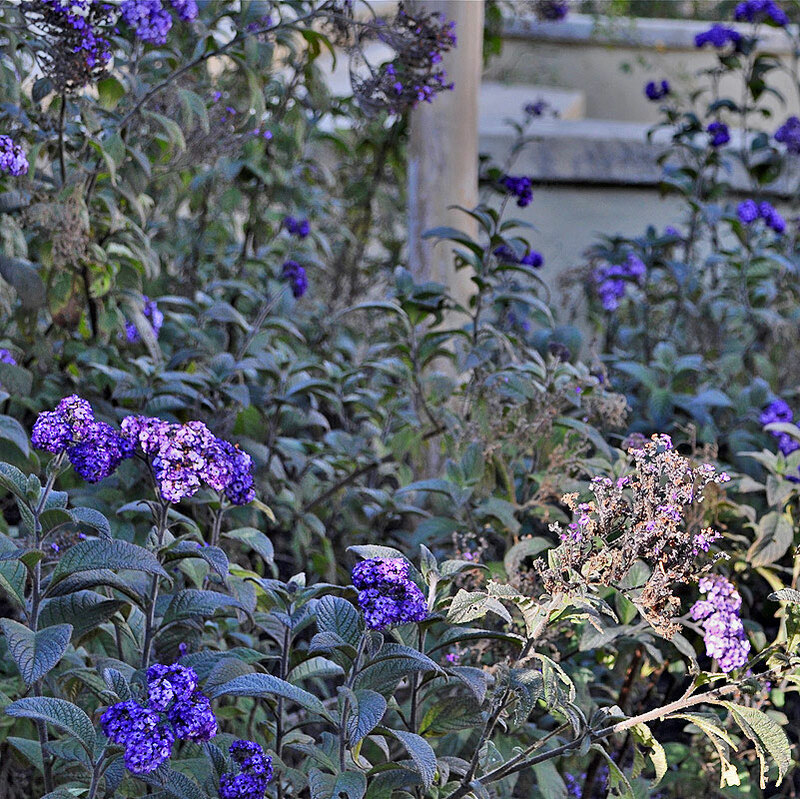 A shady site provided a challenge for the owner’s request for color and flowers year round. 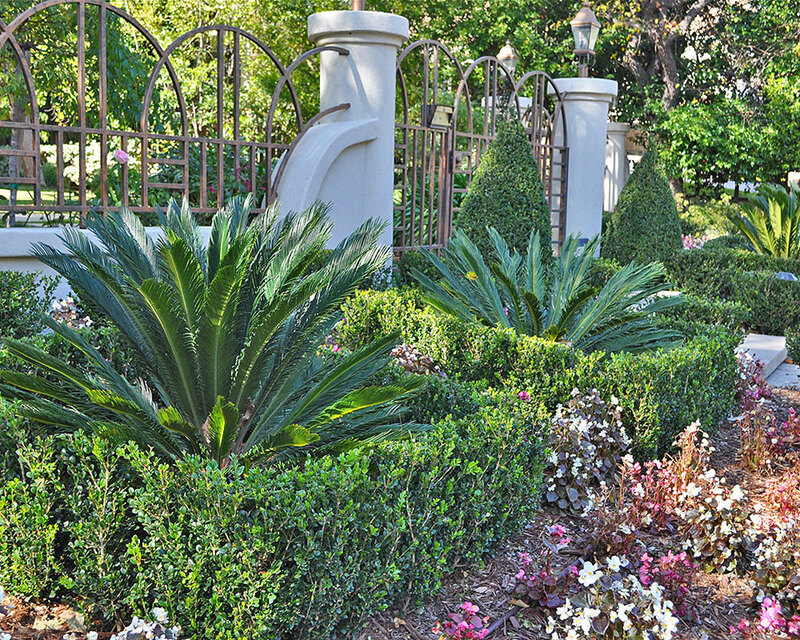 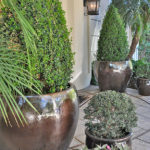 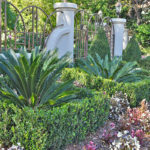 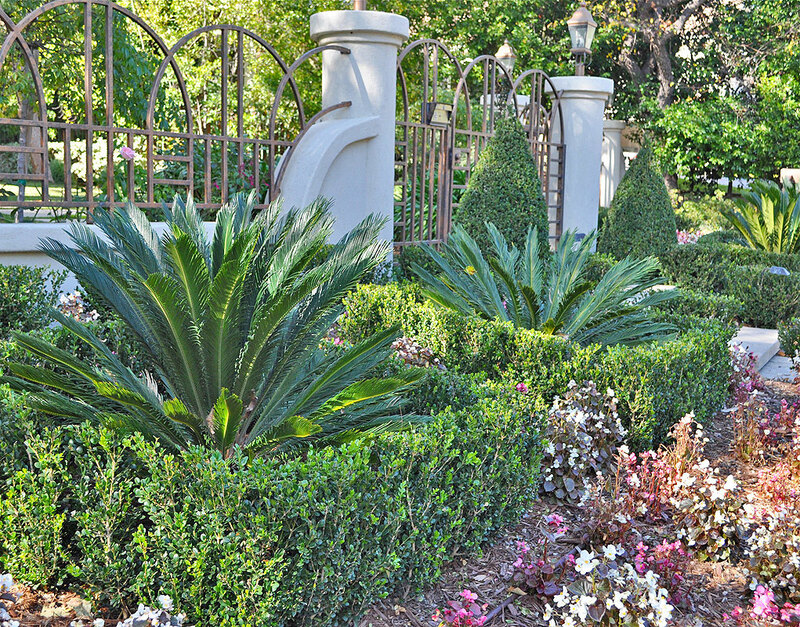 The use of boxwood topiary to compliment the strong architecture provided a frame for the garden. 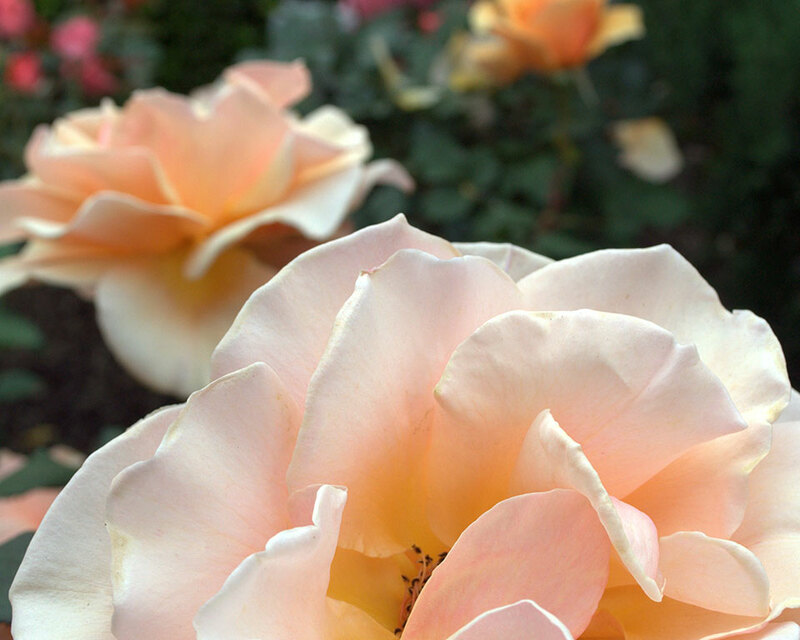 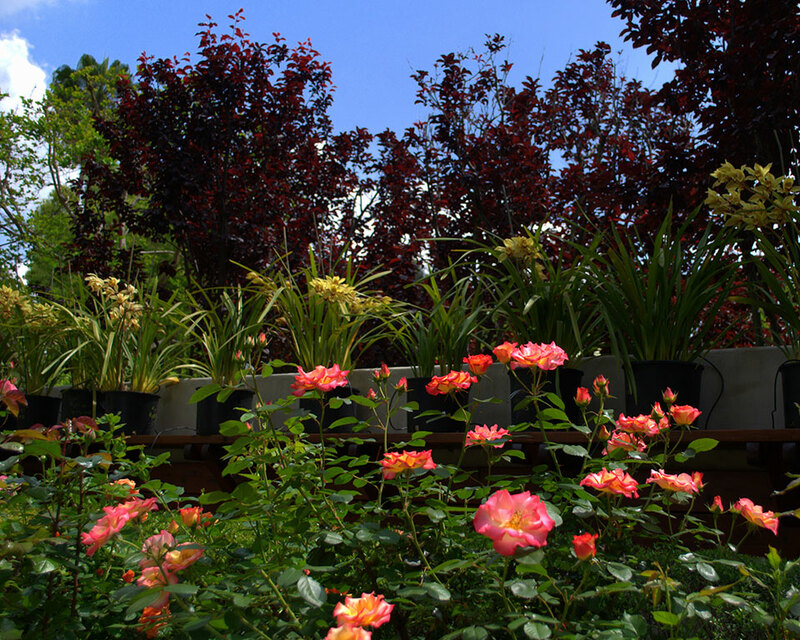 Roses, annuals and perennials were carefully chosen for their compatibility to the site.